Vicki back again on this third Monday in November. 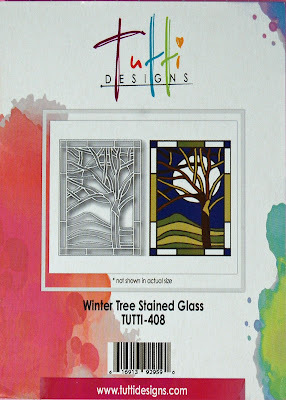 Today, I'm sharing a card created using the Winter Tree Stained Glass Panel Die from the October release at Tutti Designs. 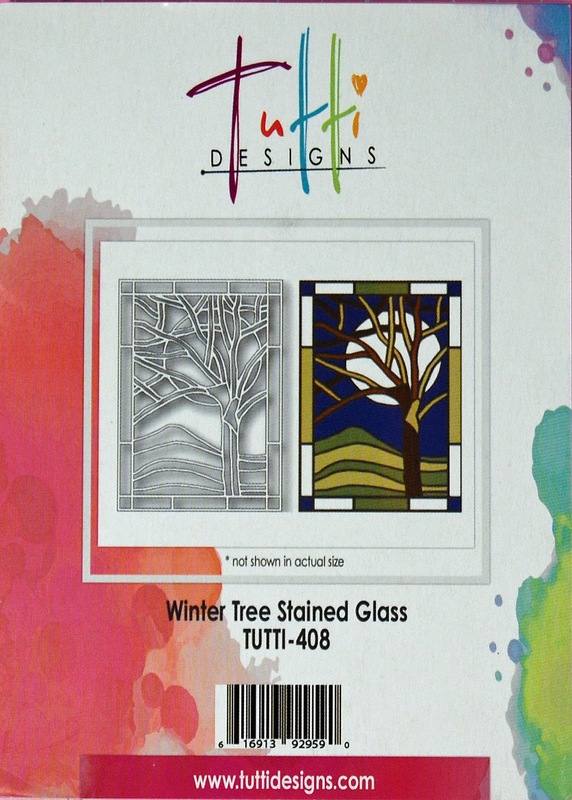 Are you a warm weather person and have the "winter blues" already? The trees are bare and have that winter look of no leaves. 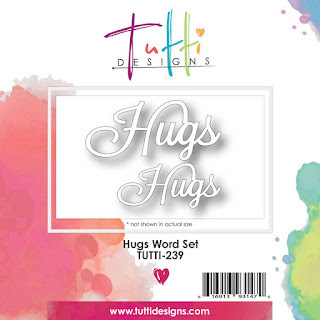 Well, hugs for you warm weather lovers out there! 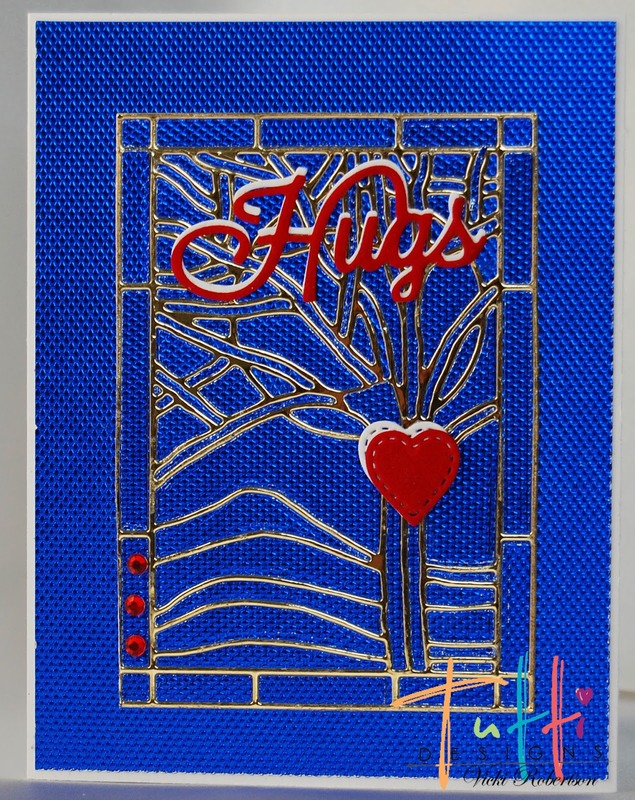 This CAS card uses the Winter Tree Stained Glass Panel, Hugs Word Set and Stitched Hearts. 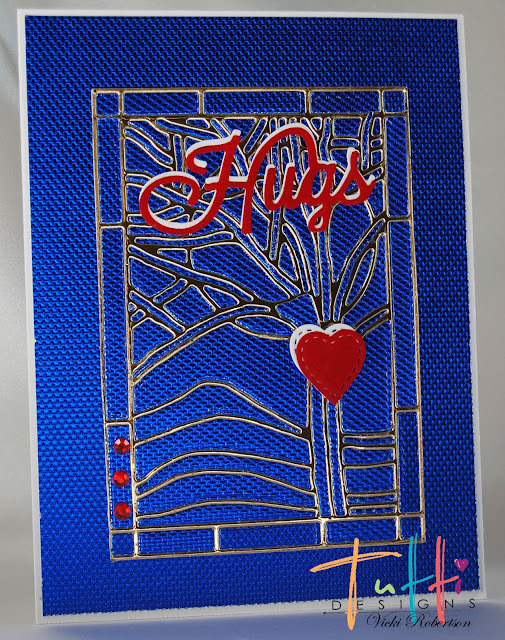 The stained glass panel is cut from gold and matted with blue metallic specialty paper. I cut the sentiment and heart from red velvet and offset them using the same dies cut from white cardstock. 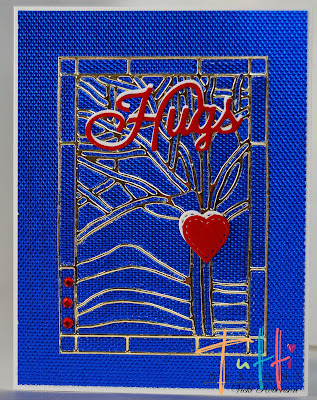 Three red jewels in the lower portion of the frame complete the card. That Winter Tree is beautiful and I love it cut from the gold! 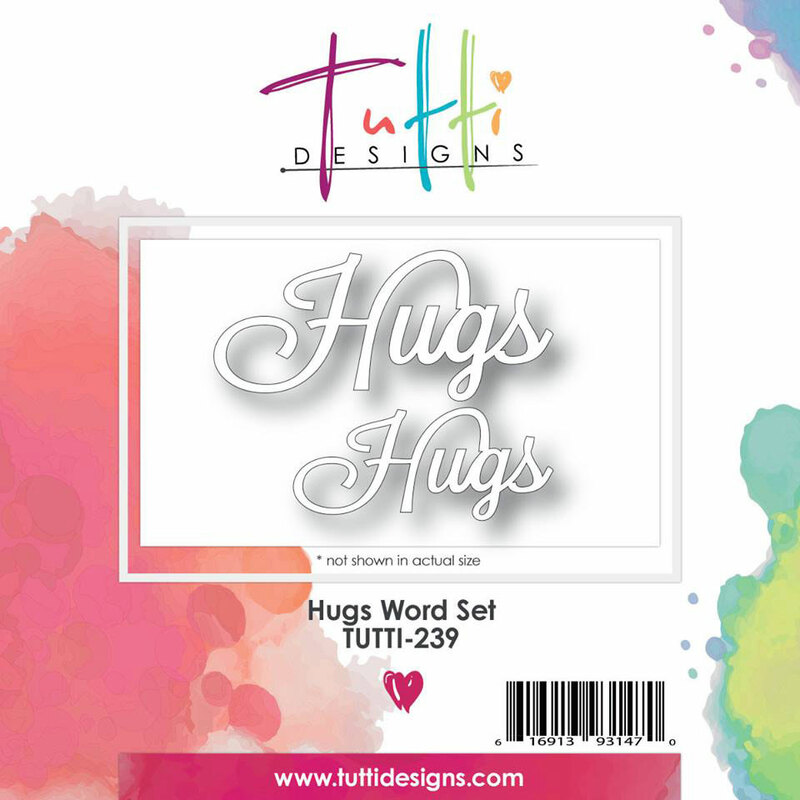 Layering the hearts and hugs make for beautiful accents! Soooo pretty Vicki and I love the offset sentiment & heart! Beautiful inspiration!